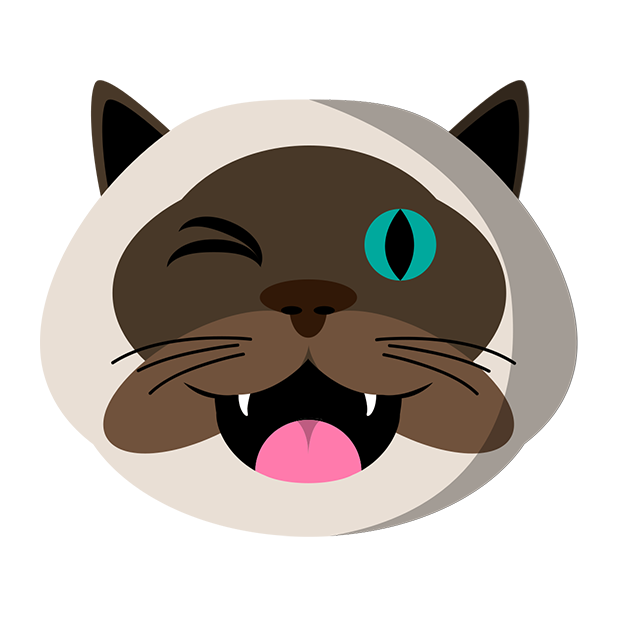 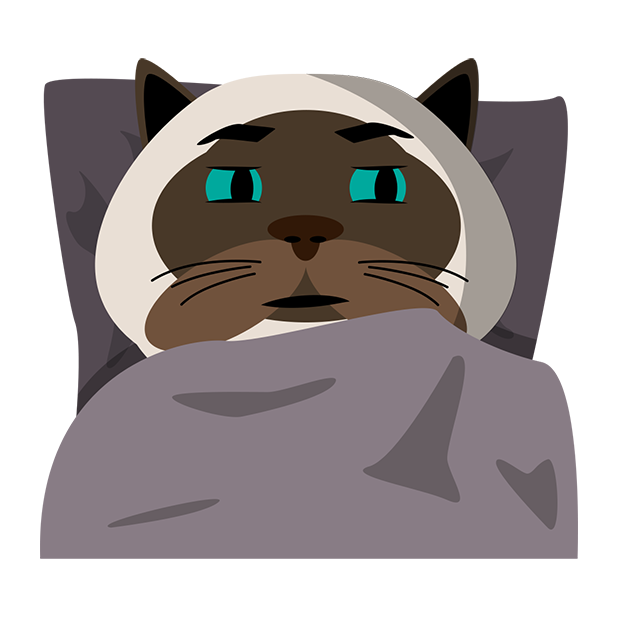 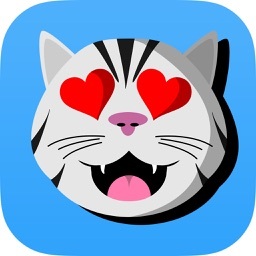 MeowMoji - Hilarious Cat Emojis & Stickers! 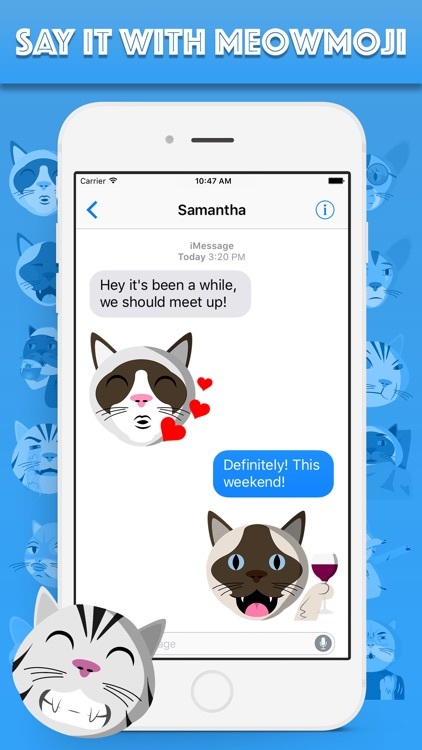 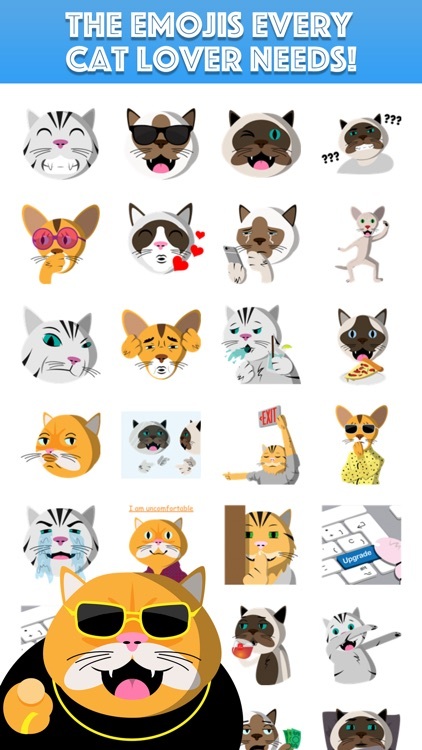 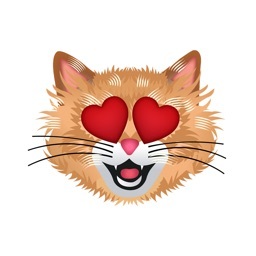 The #1 Emoji Keyboard for Cat Lovers! 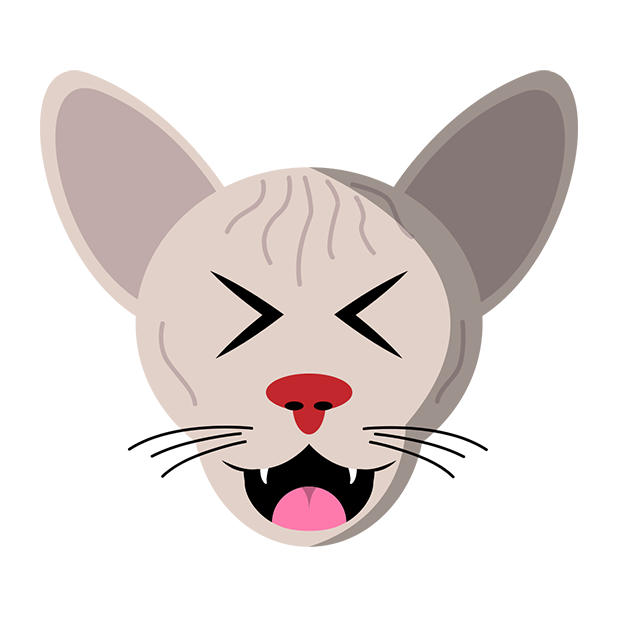 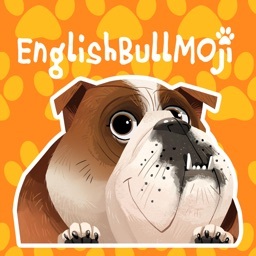 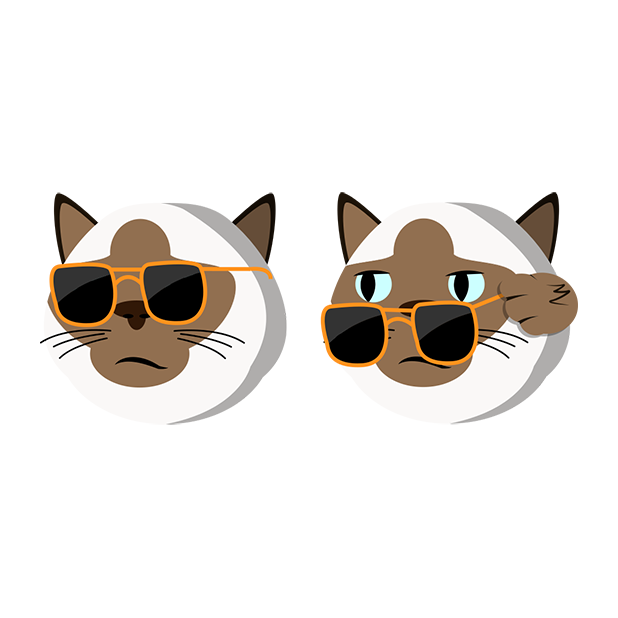 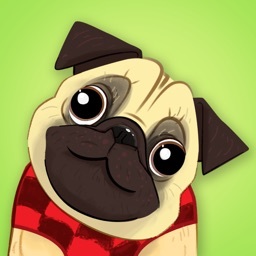 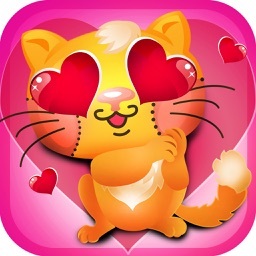 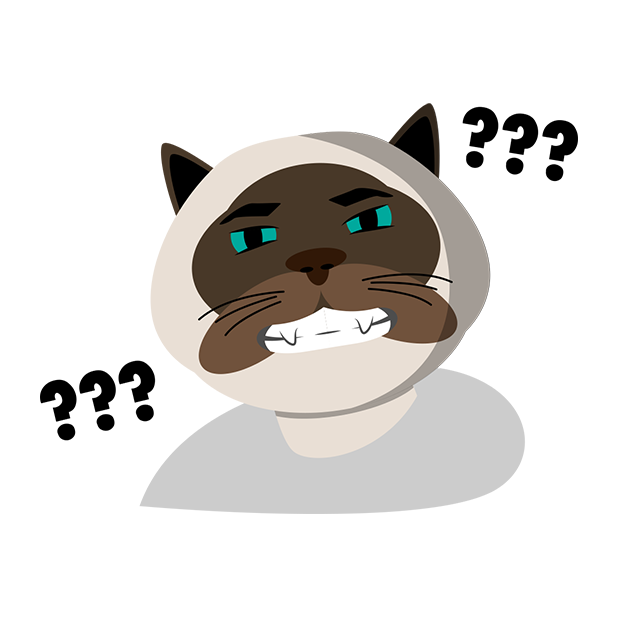 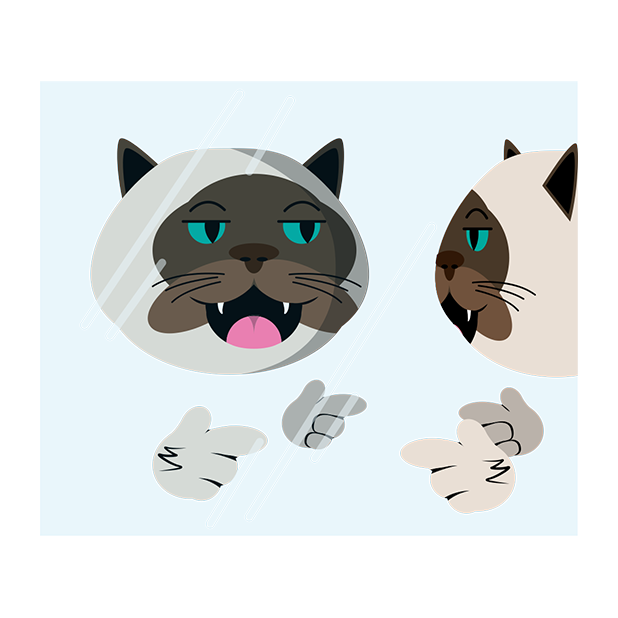 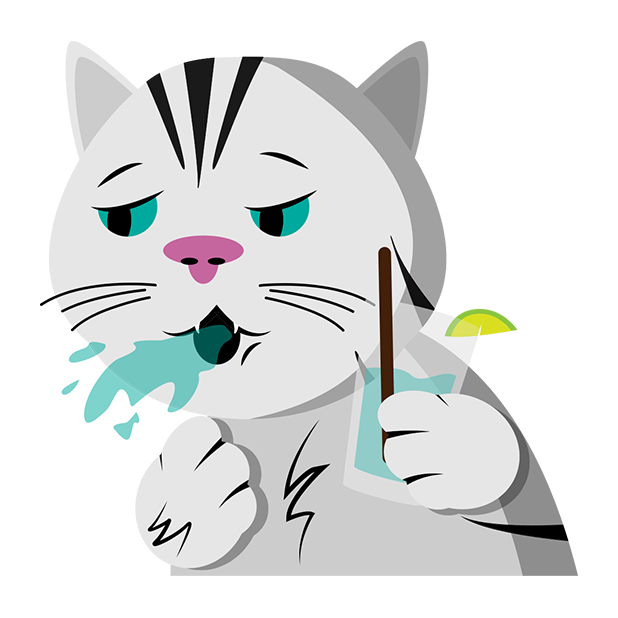 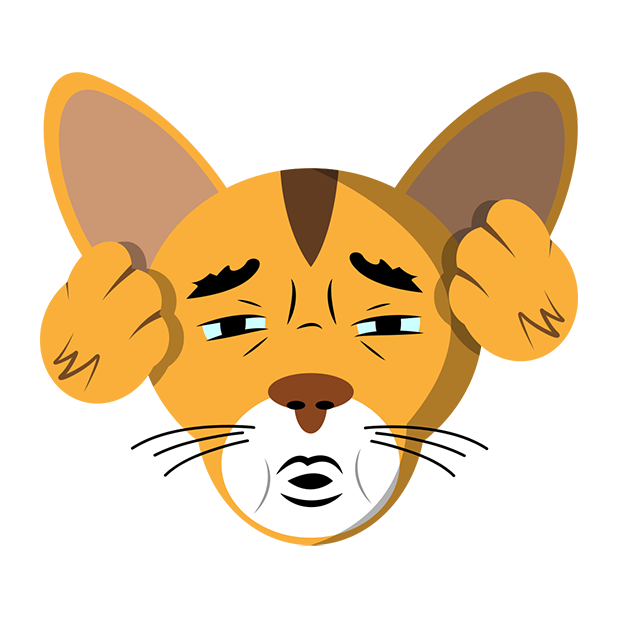 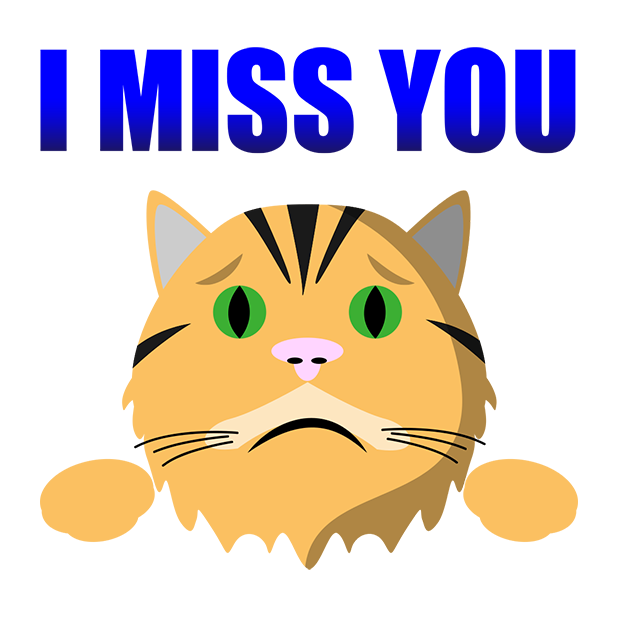 Brighten up your friends and familys day by sending hilarious MeowMojis of your favorite kitty. 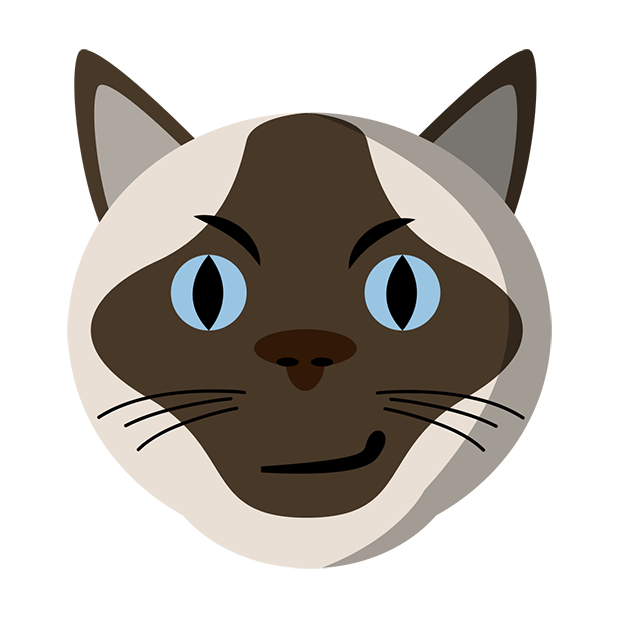 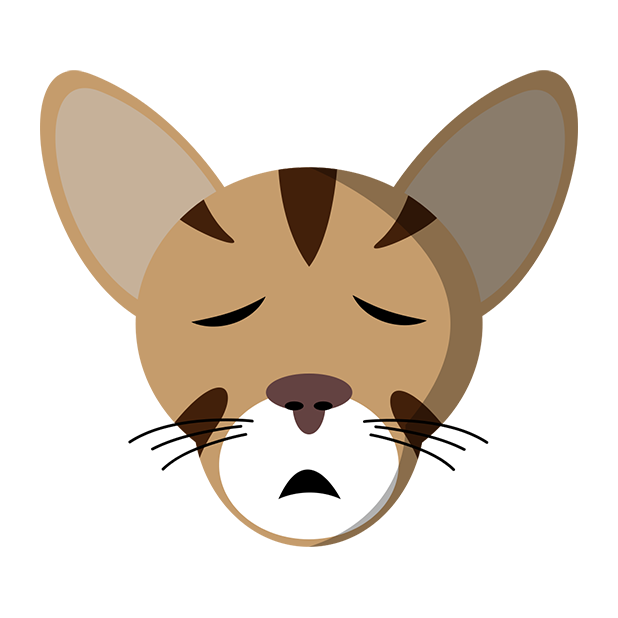 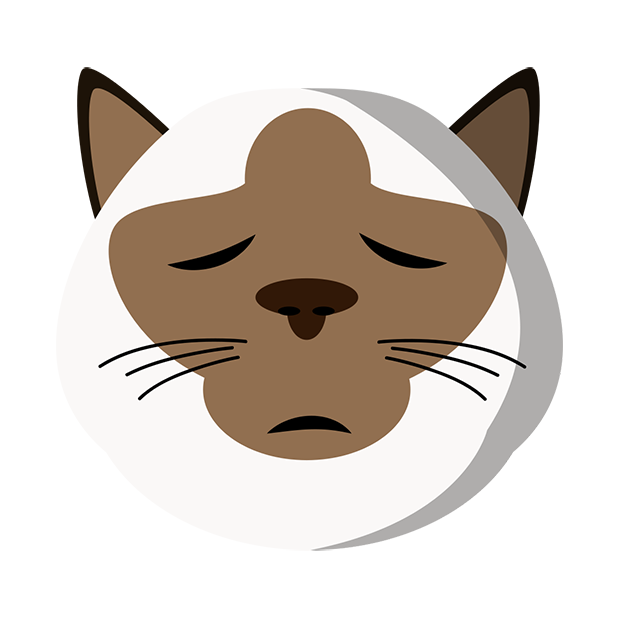 The MeowMoji keyboard features unique emojis of all your favorite cat breeds! 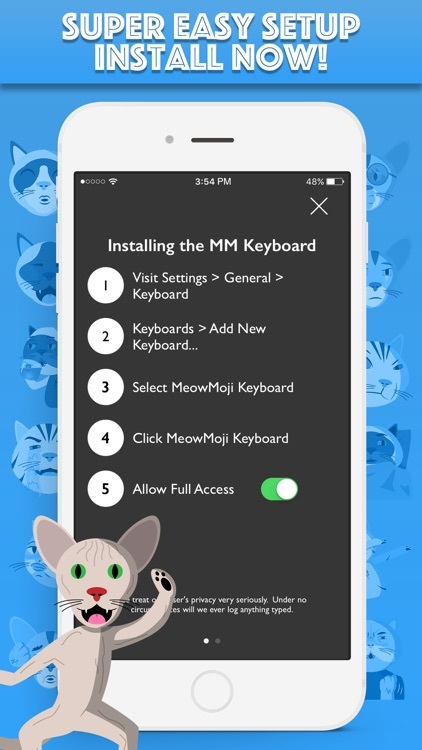 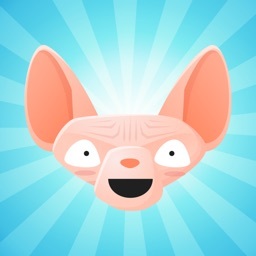 Get in on the fun and Download MeowMoji today!